There are hundreds of museums around the planet that are considered the major source of amusement for foreign tourists. 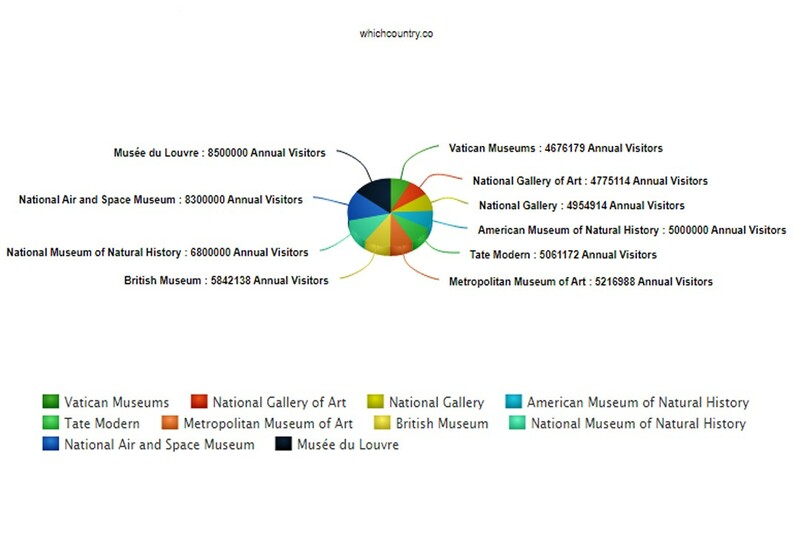 Diverse museums each day welcome almost 1 million people. In accordance to the 2012 theme index is prepared by the Themed entertainment association and AECOM, It nominated the 20 most visited museums of the world in 2012. In this article, we will discuss the top ten museums on the basis of per year visits. Most of the people think U.S people have less interest for antiques, but you will be surprised to know four of the top ten list are American based. Paris topped with Louvre having $15 entrance fee. 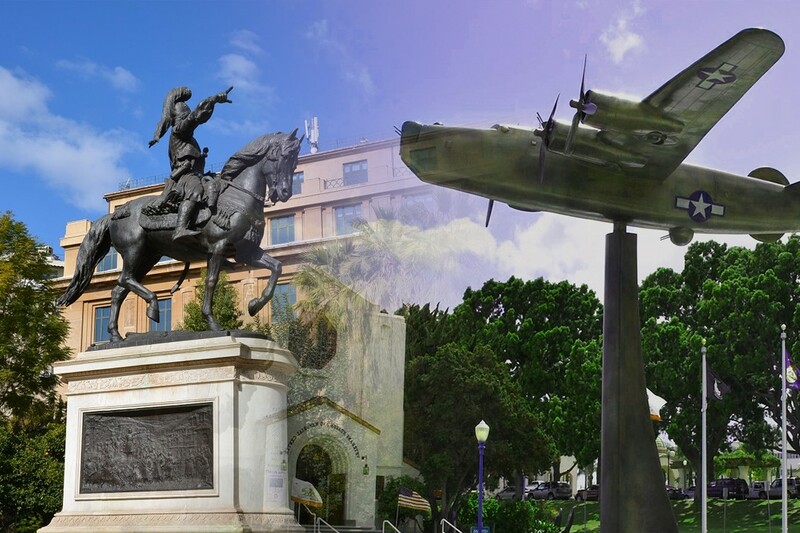 Museums reflect the history, culture, traditions and society of the respective country. Whether the civilization is old or, new galleries provide a bird’s eye view on the whole scenario of the nation. Below is a list of top ten most visited museums and galleries or you can say most famous Museums in the world. All of them are excellent so just drink few glasses of water, be relaxed and plan a trip; just tell yourself that you are gonna visit some history. It’s our suggestion for you, so one must select one or more from the following museums in the world. fortunately most of them are free. This museum came into existence as an exclusive group of sculptures unruffled by the Pope Julius II in the commencement of 16th century. With the passage of time, the popes never break the collection process with an aim to make a historical and cultural encyclopedia. It is world’s 9th most popular and visited museum without any entrance fee. It was not originated privately in 1937, and Andrew W. Mellon donated his wide-ranging art gallery for the people of United States. Moreover, he also gave enough funds for the construction of this Museum, which opened in 1941. It is receiving around 4.2 million annual visitors having different ages. With more than 2300 different paintings from the mid of 13th century to 1900, it is world’s 8th most visited museum on the planet. It is present in London. Its entrance is free. During the last year, it is one of the dominant and victorious art shows in London. Same like lots of other analogous museums, The National Gallery not came into existence by nationalizing a current princely, or royal art collected works. But it originated after when the British rule brought thirty-eight paintings from the heirs. 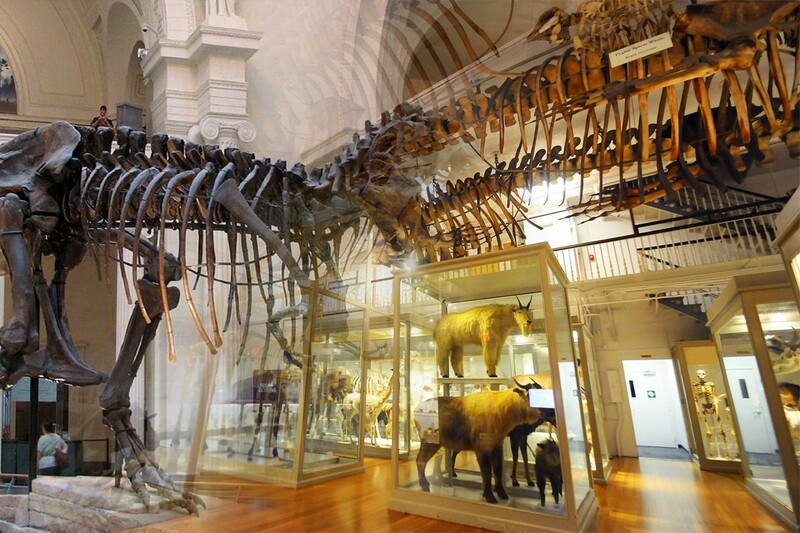 It is also famous as AMNH located in the New York City. It is one of world’s biggest and modern museums around the globe. Its collections include about 32 million diverse specimens of humans, minerals, plants, animals, meteorites, fossils, rocks and cultural artifacts. After its introduction in 2000, it got a rapid rise in its popularity on the planet as world’s famous Art-Museum. The Tate Modern located in London. With more than 48, 84,939 million annual visitors, it is world’s most-visited modern art galleries on the planet. It has the national collection of British Art starting from 1990 to the current day. It is the largest art museum located in United States while it is one of world’s biggest and most visited museums around the globe. Its overall anthology is consists two million or more works further divided in 17 diverse departments. Its establishment year is 1870. In accordance to a recent report, it is receiving more than 6,116,000 annual visitors. 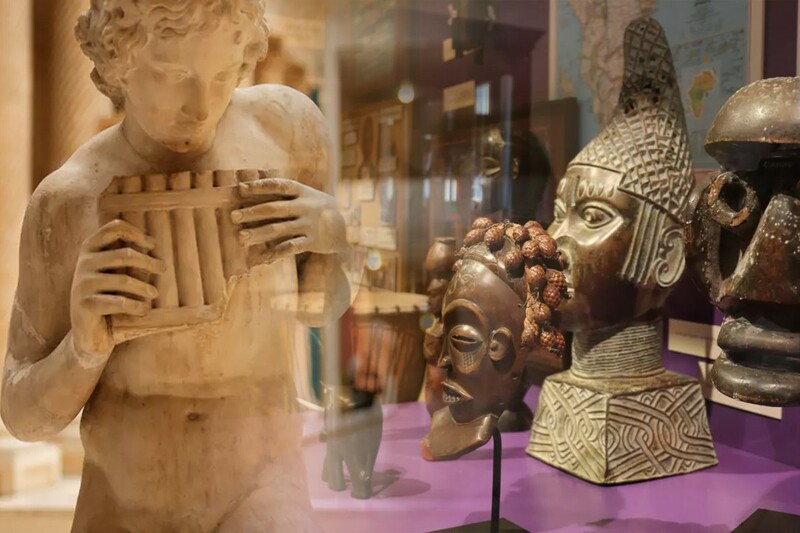 Seven million different objects, 2.5 miles galleries, free entrance and many other attractive things are making it world’s fourth most popular and visited museums around the world. Rosetta Stone and Controversial Elgin Marbles are making it popular British museum. It is receiving around 58, 42,138 annual visitors. The greatest collection of dinosaur fossils, hope diamond that is world’s one of the traditional diamonds, and more than 126 million different items are making it world’s largest historical museums on the planet. In spite of its reputation, it is still doing various improvements for which it is getting about 68, 00,000 visitors per year. It is world’s second most famous museum that originated in 1976 on the national mall. It is considered the biggest collection of historic aircraft and spacecrafts. Moreover, plentiful scientific aviation designs are also attracting the vast number of visitors including the children as well. 3D space shows, and how things fly exhibit are also getting more attention not only by kids but elders also. World’s most famous museums; never show the symbols of yield. Louvre located in Paris, which is the capital of London. 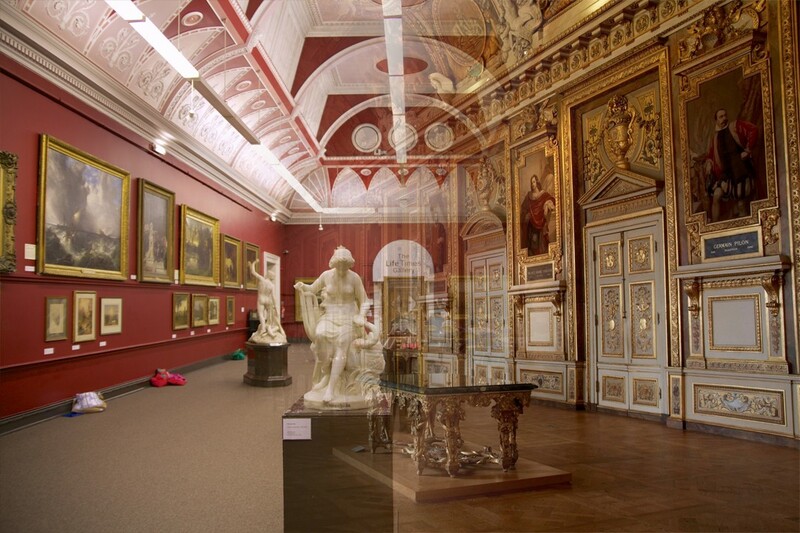 Louvre has about 35000 masterpieces for which it is considered a paradise for art lovers. It also includes the Mona Lisa and Venus de Milo. It is receiving more than 85, 00,000 annual visitors. And every visitor pays $15 as the entrance fee.